Happy International Women’s Day! Since the 1900s, the holiday has been a global celebration of women’s achievements and a call for gender equality. We’ve witnessed some significant, historic shifts this year, and wanted to toast everyone’s courageous, unifying efforts … in the form of a cocktail. 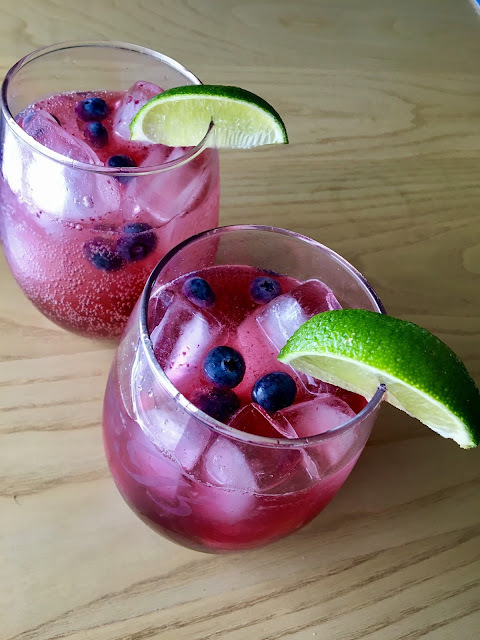 Inspired by this year’s theme, #BeBoldforChange, we concocted a fierce, punchy, purple-hued cocktail using fresh blueberries and ginger beer. Dating back to the days of the suffrage movement, purple symbolizes justice and dignity. The addition of citrusy lime adds a touch of green, symbolizing hope. Here's our bold take on a classic to commemorate this day! In a small sauce pan, simmer the blueberries, sugar and water for 6-8 minutes or until the sauce has thickened and the blueberries burst. Remove from heat and let cool. Once cooled, sieve the liquid into a small bowl. Fill two glasses with ice. 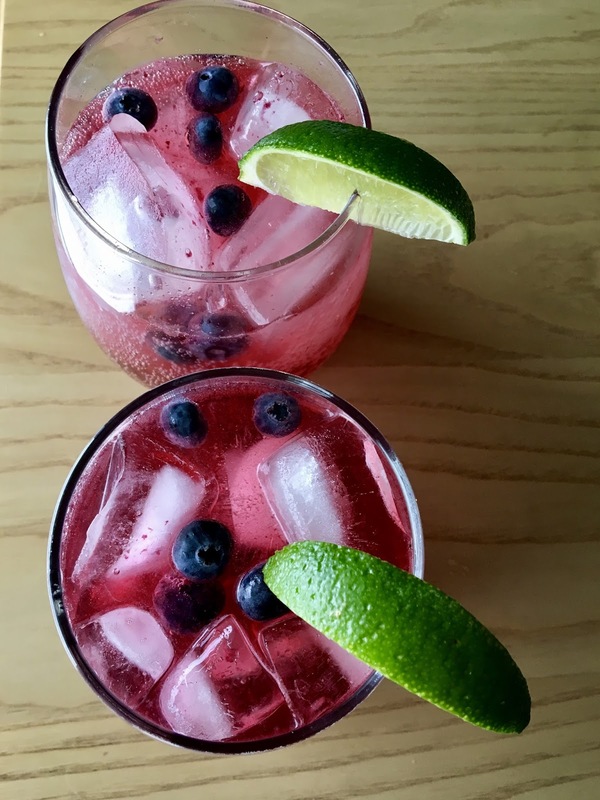 Add 1 Tablespoon of blueberry syrup and a squeeze of lime juice to each glass. Add 1.5 oz vodka and half a bottle of ginger beer to each glass. Vigorously stir with a spoon or cocktail stirrer and serve with a lime wedge on each.